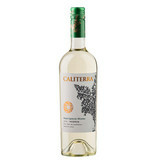 The Caliterra Sauvignon Blanc Reserva grows in the Casablanca Valley, where a cooler sea influence gives freshness to the wines. 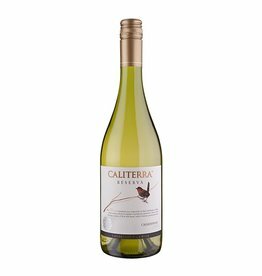 The Sauvignon Blanc Reserva has a strongly exotic scent, mango, citrus fruits and maracuja, accompanied by notes of green pepper and tomatoes. On the palate it is fruity and lively, in the finale there are again citrus fruits. A vital food companion, well made and with nice price. Gold Medal International Wine Challenge.